Presented and Hosted by the Crosshatch Center for Art & Ecology and the Au Sable Institute. Supported by MyNorth Media and the Elk Rapids Cinema. RSVPs are highly encouraged but not required. 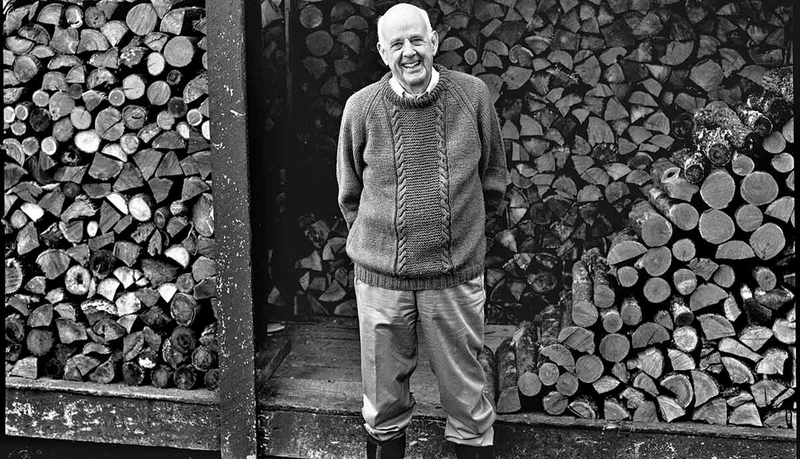 Writer and evangelist Wendell Berry has been called the “prophet of rural America.” In more than 50 works of fiction, non-fiction and poetry, he has painted rural life with complexity, insight and beauty. In 2010 President Obama bestowed Berry with the National Medal for Arts and Humanities. 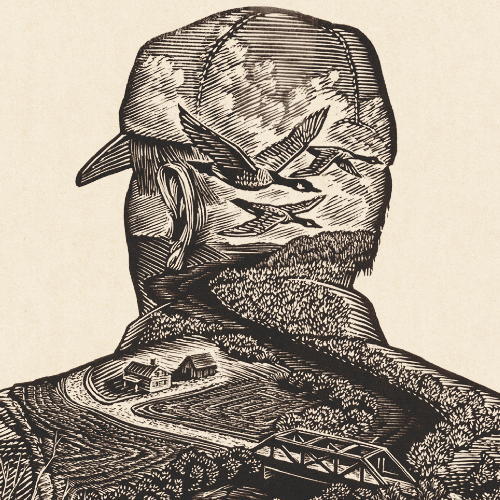 Filmed across four seasons in the farming cycle, LOOK & SEE: A PORTRAIT OF WENDELL BERRY is a documentary film that blends observations, interviews, and evocative photography. 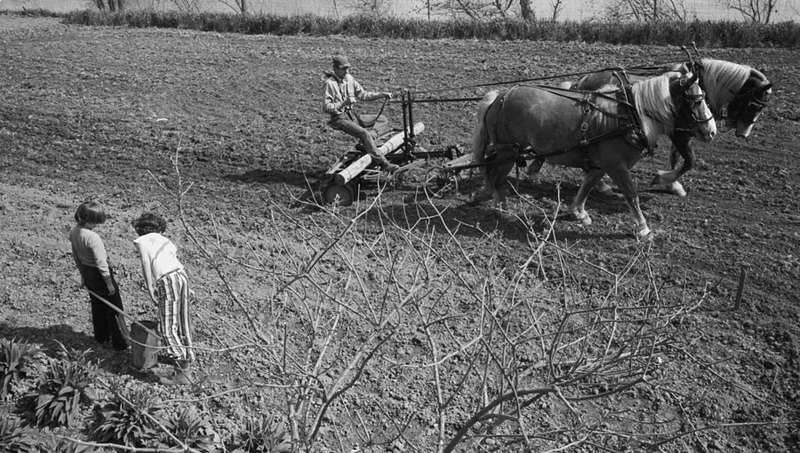 In the spirit of Berry’s agrarian philosophy, farming itself emerges as a character in the film - a place and a landscape that is deeply interdependent with the people that inhabit it. Produced by Robert Redford, Terrence Mallick and Nick Offerman, this 80 minute tribute to a uniquely American artist appeared at the Sundance, Berlin, HotDocs and SXSW Film Festivals. The Crosshatch Center for Art & Ecology is a non-profit organization founded in 2005 to build strong communities that are grounded in place where people connect through stories, music, art, word and food, and where the economy and culture are rooted in restoration of the earth and its people. They are based in Bellaire, Michigan. The Au Sable Institute is a Mancelona Michigan-based non-profit organization that has created a global community inspiring and educating people to serve, protect and fearlessly pursue a Christian vision of a flourishing earth. 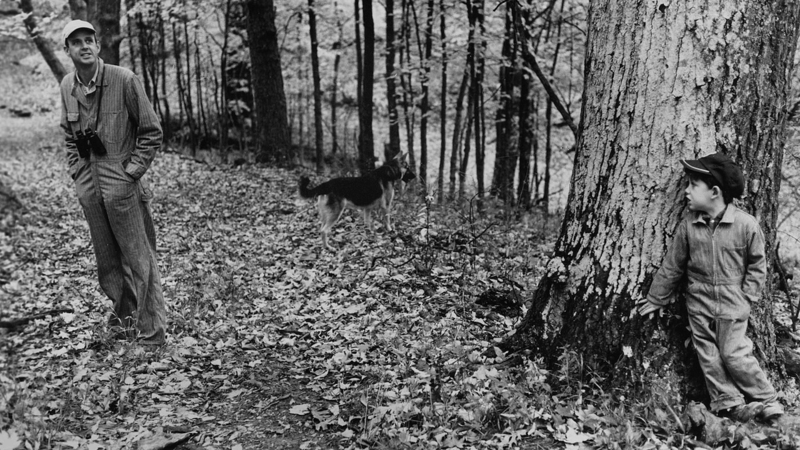 Au Sable offers environmental science programs for students and adults of all ages. 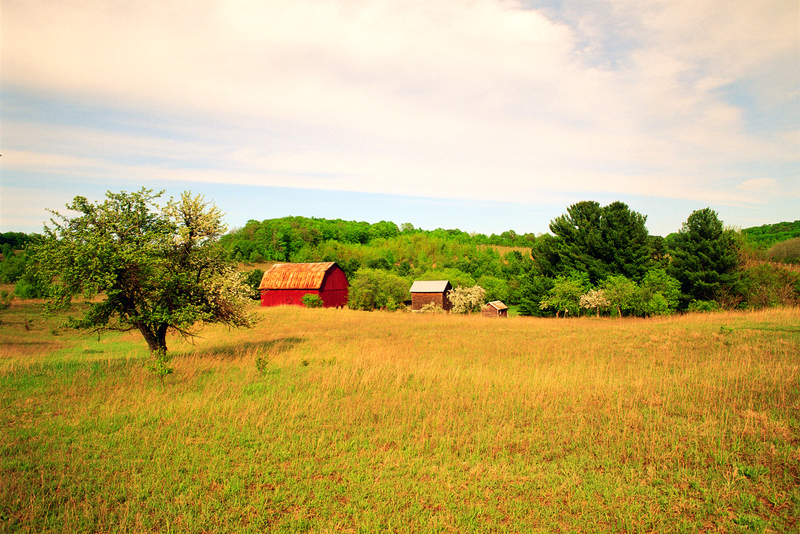 UnderToe Farm is a project to serve the local community by supplying high quality, certified organically grown produce while enhancing soil ecology. 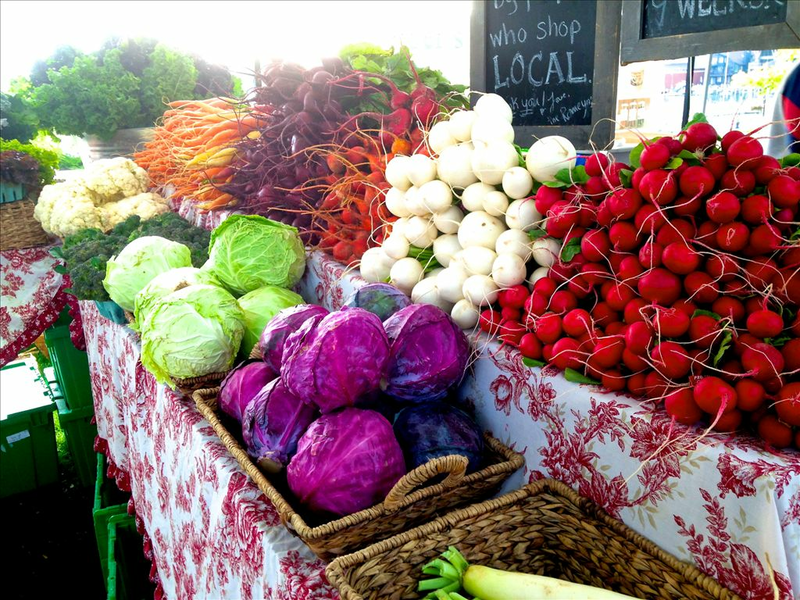 Volunteer opportunities and events in Kewadin, Michigan allow the community to get to know their growers, and their growing practices. 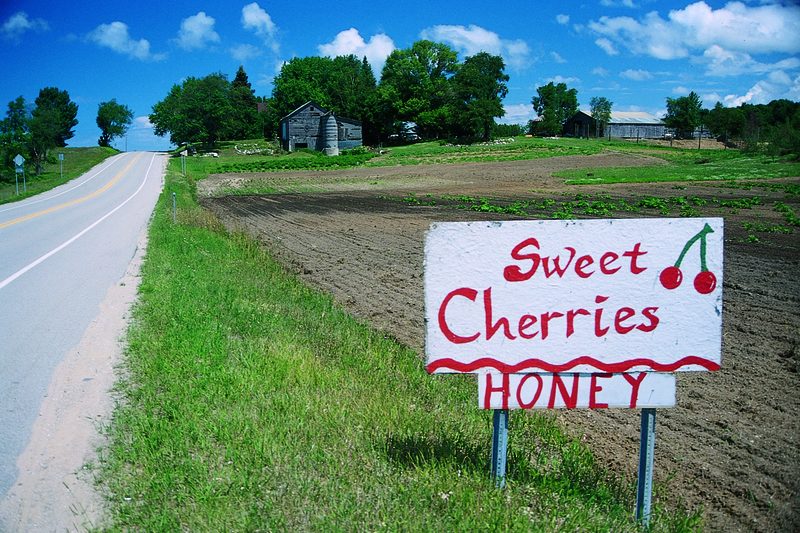 Their produce is available through their farm-share program, the Elk Rapids Farmer's Market, Village Market Grocers, and also distributed via Cherry Capital Foods. 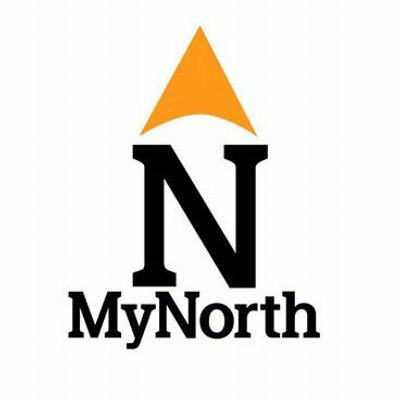 MyNorthMedia is a creative multimedia agency based in Traverse City. We hunt Petoskey stones, morels and sunsets. We happily stick our feet in the sands and waters of the greatest lakes in the world. At the same time, we passionately uncover the inspiring human stories around us. We eat and drink with friends, old and new, and connect you to local experiences, wherever you may be. We embrace every season, every person, and every moment because we know they’re precious. 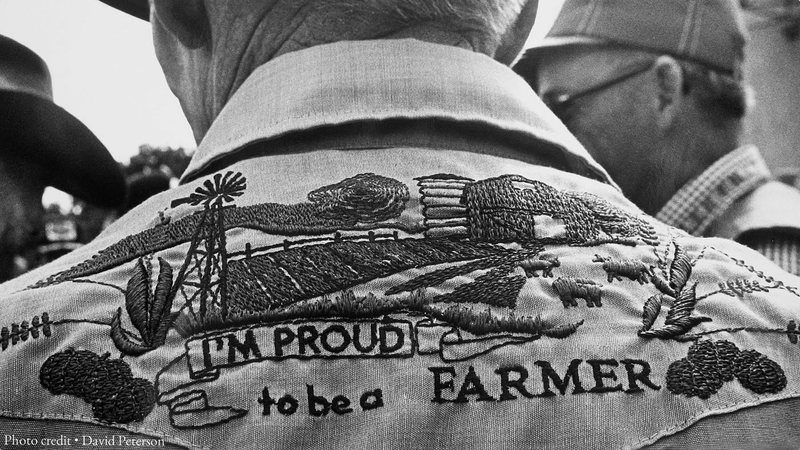 We protect our history and celebrate our future, all at the same time. We are your North Michigan. The Elk Rapids Cinema is a historic 300-seat single-screen arthouse movie theatre dating back to 1940. They are passionate and committed to protecting the architecture of the unique Art Deco building and presenting affordable, dynamic and world-class movies and events in their Michigan community. Owned and operated by Joe Yuchasz.